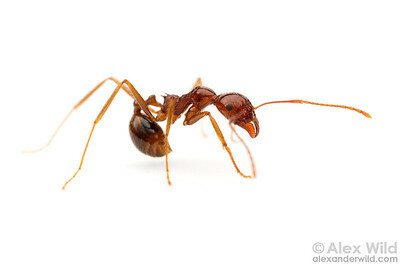 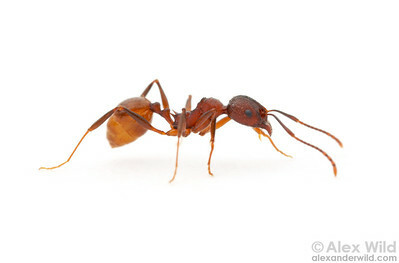 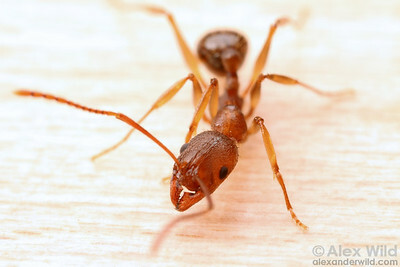 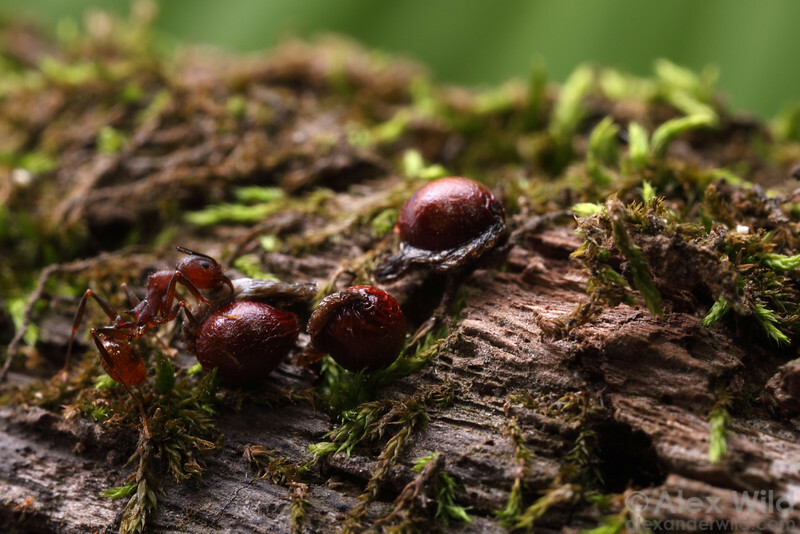 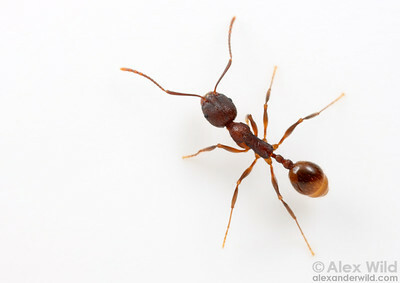 is a heterogeneous assemblage of slender myrmicine ants found worldwide. 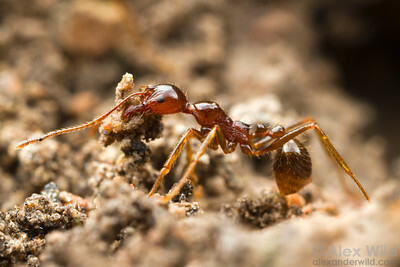 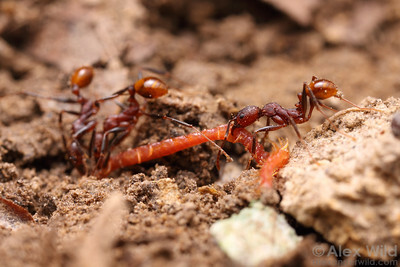 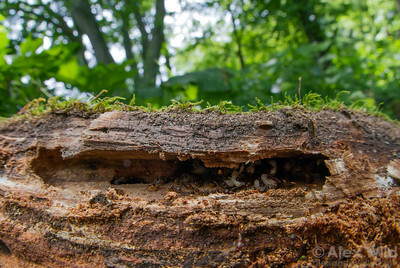 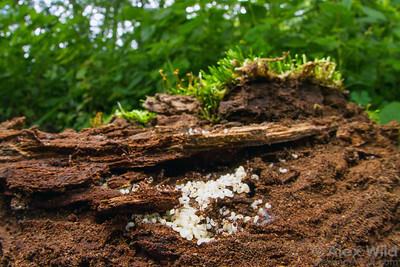 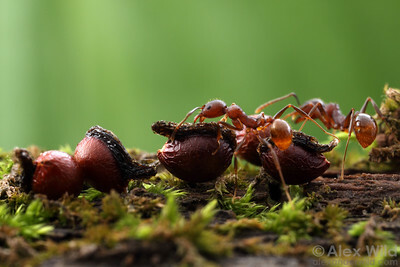 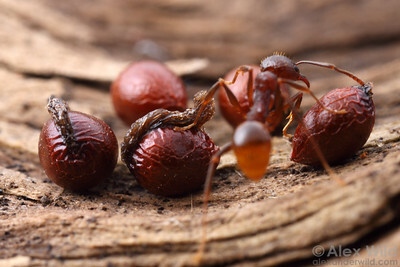 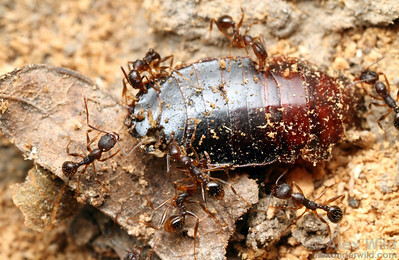 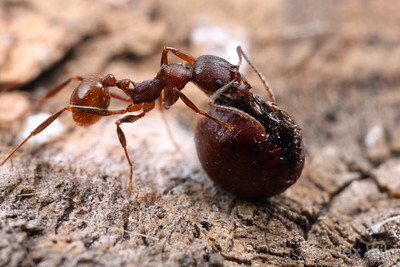 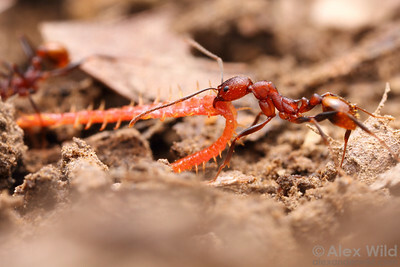 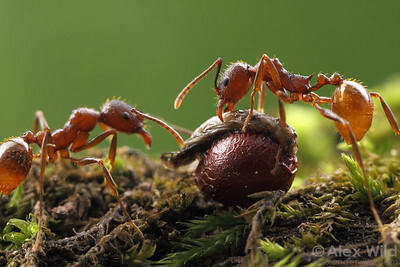 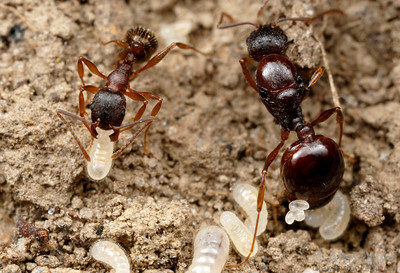 A number of species are seed harvesters, while other species, such as A. tennesseensis, are social parasites of other Aphaenogaster. 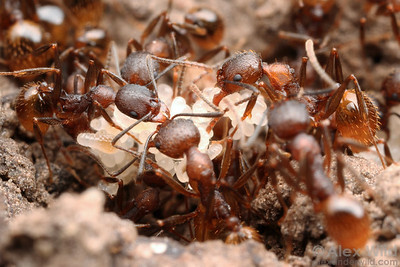 A few Australian species build extensive soil mounds and are regarded as pests of lawns and pastures.